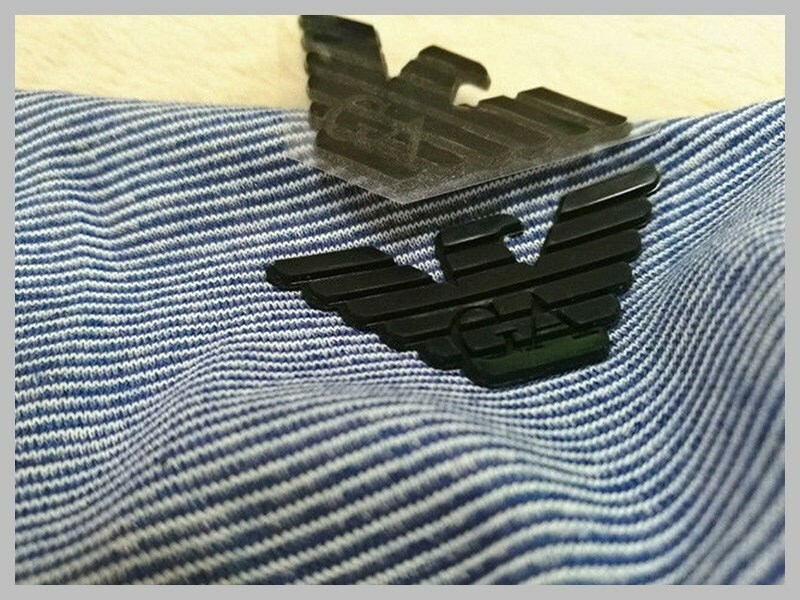 Heat Transfer labels--- also known as "tag-less tags", are a great option for customers who want to brand their clothing without the bulk of a woven or printed label. 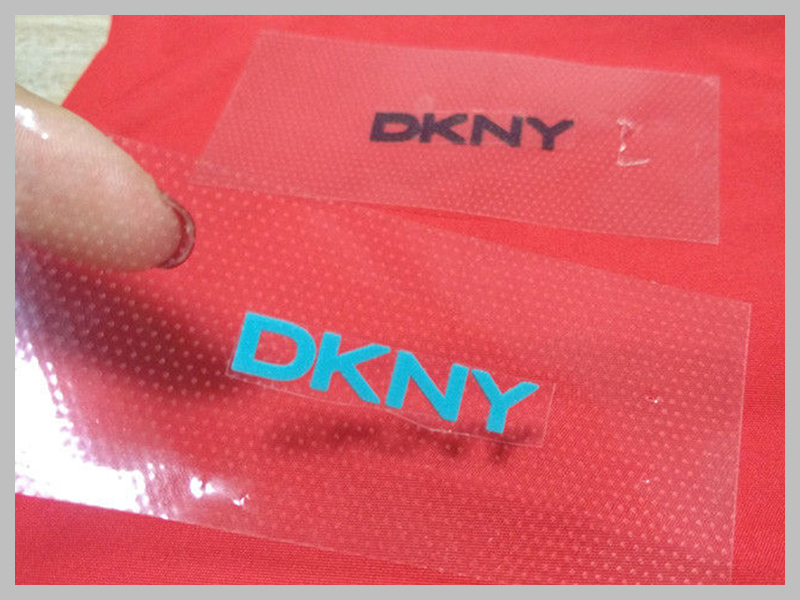 The heat transfer tags are Pantone color matched, with flexographic ink. 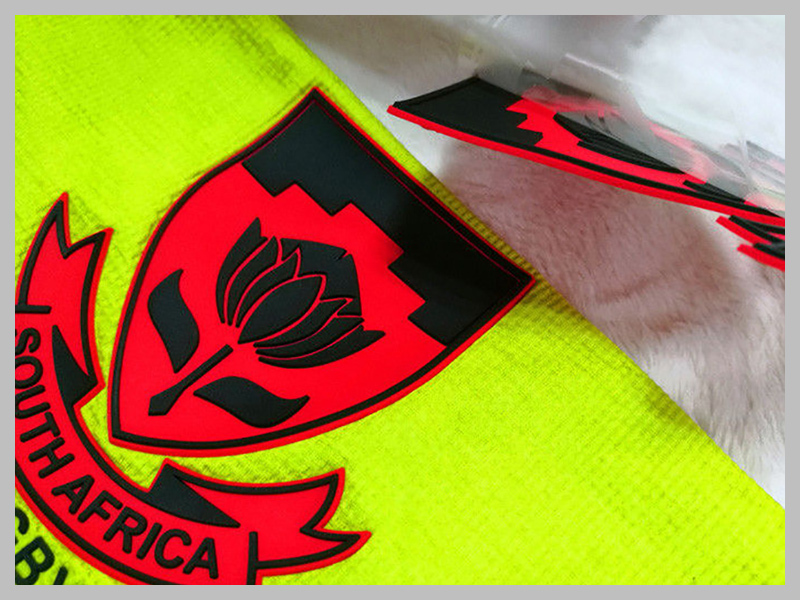 They are silk screened onto a clear velum backing and come pre-cut and ready to apply.Heat transfer labels are best on sporty t-shirts, athletic wear, or baby items like newborn bodysuits, and so on.